Coleoftheball: #Ablogadayforthewholeofmay Day 3 - Bethan on her top 3 books. #Ablogadayforthewholeofmay Day 3 - Bethan on her top 3 books. Welcome to day 3 of a blog a day for the whole of may. Today the lovely bethan is going to be talking to you about her top 3 must read books. Enjoy! Hello, I am Bethan from A Messy Little Raindrop. For this guest post, I am going to list my top 3 suggested books for you to read. I enjoy reading, but never seem to have enough time. So below, I am going to list 3 books that I think are worth the read! This is such a good book. 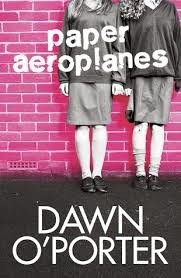 Dawn is a very talented author and when I heard she was going to be bringing out her first novel I was very excited to read it. It is set in the mid 1900's so it is not too modern but not overly old in the setting. The story involves two 15 year old school girls who become closer and closer friends due to many obstacles and similarities. I would highly recommend this book because I think all females will enjoy reading about the friendship the two girls share. This book reflects true friendship and in some way or another will make you remember some good old memories. I am very excited for the second novel to come out. It is called 'GOOSE' and will be out on April 3rd! I will be surprised if a lot of readers have not heard of this amazing book! 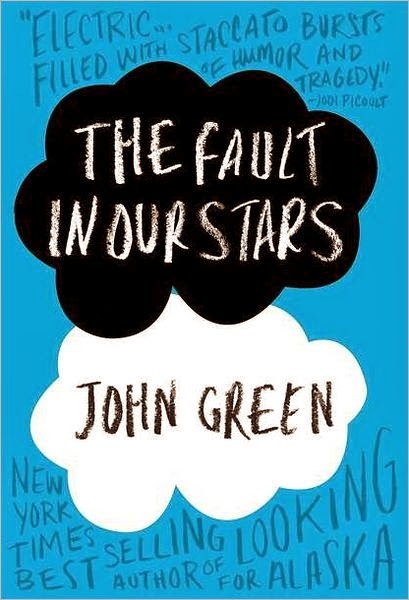 John Green is a New York Times Bestseller and when you read this book you understand why. When reading this book, I laughed and cried many of times. You literally go on an emotional rollercoaster with the characters in the book. The story is of a young girl with terminal cancer who goes to meetings to talk to other cancer sufferers. At the meetings, she falls in love. This is when she starts to live her life, whilst she can. If you are a lover of quotes, I know you will love this book. It is one of those books you want to keep reading because you don't know what will happen next or if you will be laughing or crying. 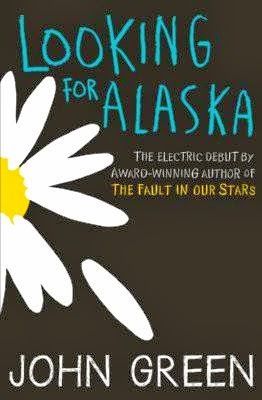 This is another book by John Green. After reading The Fault In Our Stars, I was so amazed by the book that I wanted to read another story by him. Having high expectations, the book didn't disappoint. With more quotes to fall in love with and characters to figure out, the story is a mystery waiting to be revealed. A group of people who attend a private school set out to 'seek a great perhaps' (if you have read the book, you'll recognise the quote). The story sees what the group get's up to, the way the school works and some pranks along the way. This story ended with me in tears and that is because the mystery is such a shock. So there is my 3 top recommended books to read. They are all under teen fiction but I know that they all have been read by older age groups and still the older generation who have read them have fallen in love with each one for their own reasoning. I hope you have enjoyed this guest post and that I have done it justice. If you have read any of the books or have any suggestions, comment or contact me. A thank you for letting take part in your may posts. I look forward to reading the rest of your guest posts. Love pretty much anything and everything by John Green! Amazing author! Can't wait to see The Fault in our Stars movie!